The first leader, Peter W. Moore, was called a Principal (subsequent leaders would be called President, then Chancellor). Moore served as Principal and then President until his retirement as President, Emeritus, on July 1, 1928. During his tenure, enrollment increased from 23 to 355 and the faculty from two to 15 members. During the tenure of the second president, John Henry Bias, the institution was elevated from a two-year normal school to a four-year teachers college (1937). Two years later, the institution’s name was officially changed to Elizabeth City State Teachers College (1939-1963). The growth and elevation to teachers college changed the mission to include training elementary school principals for rural and city schools. The first Bachelor of Science degrees in elementary education were awarded in May of 1939. Between 1959 and 1963, the institution became more than a teaching college, adding 11 academic majors to the original elementary education major. In 1961, the college joined the Southern Association of Colleges and Schools accrediting group (SACS) and maintains its accreditation with that body to the present. 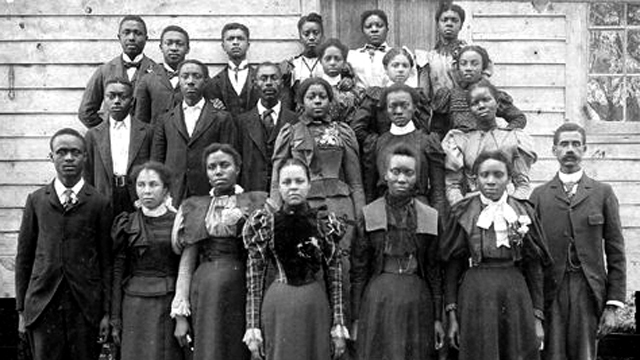 In 1963, the N.C. General Assembly changed the institution’s name from Elizabeth City State Teachers College to Elizabeth City State College (1963-1969) and on, July 1, 1969, the college became Elizabeth City State University. In 1971, the General Assembly redefined the University of North Carolina system with 16 public institutions, including ECSU. Together, those institutions became constituents of The University of North Carolina (July 1972). Academics. 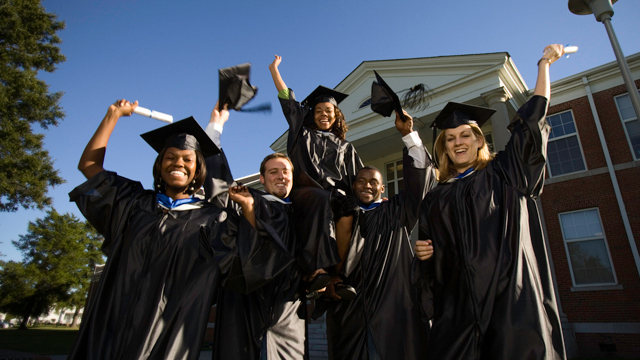 Currently ECSU offers 28 baccalaureate, professional, and 4 master's degrees for a diverse student body. We achieve our commitment to the highest quality education by maintaining a rigorous focus on academic excellence through liberal arts programs and using innovative and flexible technology-based instruction models to enhance our signature areas: integrating technology with education, improving human health and wellness, and advancing the natural and aviation sciences. 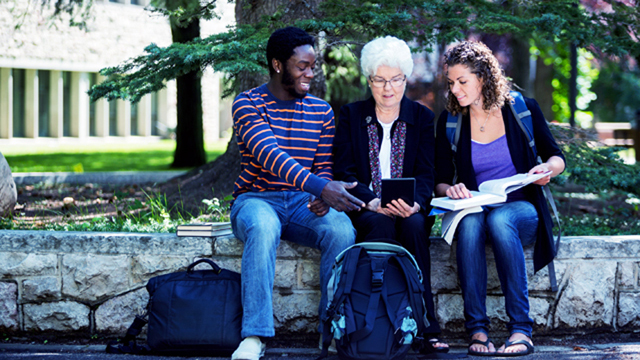 As of May 2018, undergraduate and/or graduate degrees have been conferred upon more than 20,000 students. Rankings. Over the years, the university fared well among publications that rank institutions. ECSU has earned national acclaim for its advancements: ECSU has repeatedly earned national acclaim in U.S. News and World Report magazine’s ranking of best colleges in the south (1999-2015); U.S. News and World Report edition of Best Colleges ranked ECSU #2 in the category of Top Public Schools (Regional Colleges in the South) and #18 among Historically Black Colleges and Universities (2016). Washington Monthly ranked ECSU #1 among baccalaureate colleges (2012-2015). 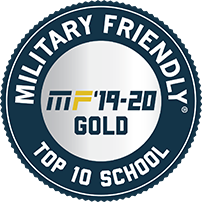 ECSU was named on the Military Friendly® Schools lists (2015-2018); Military Times ranked ECSU 17th in the nation for Best Bet for Vets among 175 universities (2017, 2018); ECSU was named to the Military Times Best Colleges List (2018. 2019); U.S. Veterans Magazine named ECSU Best of the Best Veterans-Friendly Schools (2018). BestColleges.com ranked ECSU #20 among best HBCUs in the country (2017) and #19 in the nation among top ranking HBCUs (2018). Niche.com ranked ECSU among top 25 HBCUs in the nation (2018). College Consensus ranked ECSU #12 Best HBCU in the nation (2018). Student Loan Hero ranked ECSU #1 most affordable public HBCU in the nation (2018). The Campus. Since 2003, ECSU has built a Physical Education/Field House, University Suites, the Walter N. and Henrietta B. Ridley Student Complex, Viking Village, and Viking Tower. In 2010, the Pharmacy Complex opened and, the Willie and Jacqueline Gilchrist Education and Psychology Complex was completed in 2011. In 2012, Viking Tower residence hall was built. On December 14, 2018 Dr. Karrie Dixon was named 12th Chief Executive Officer and 7th Chancellor of Elizabeth City State University.